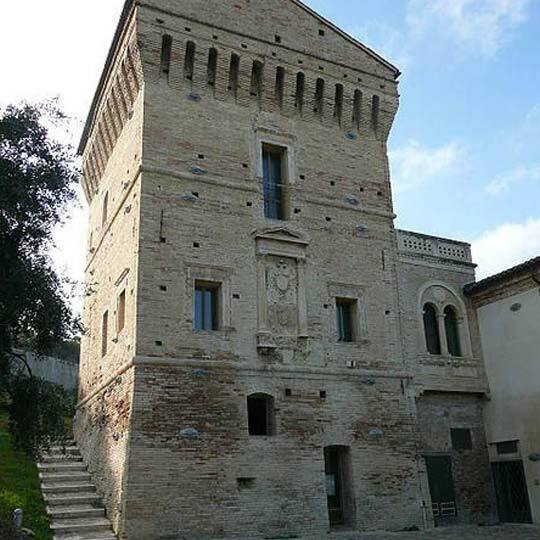 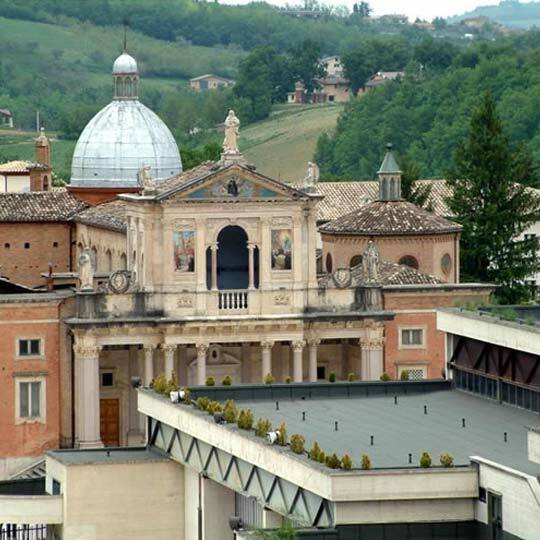 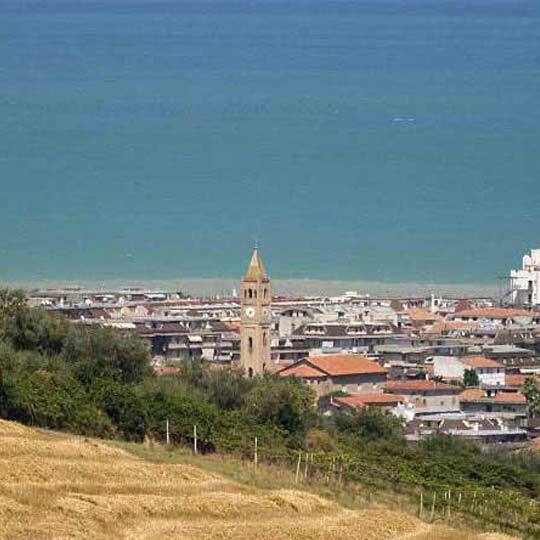 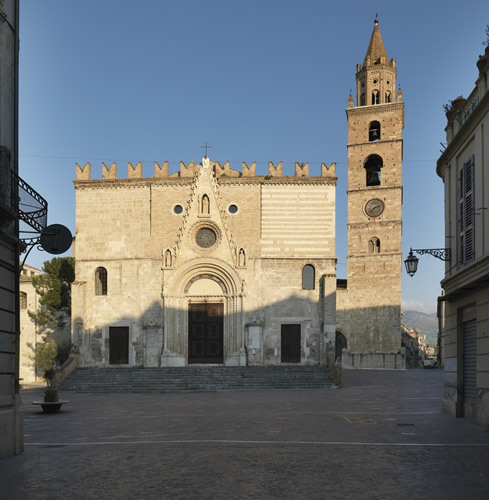 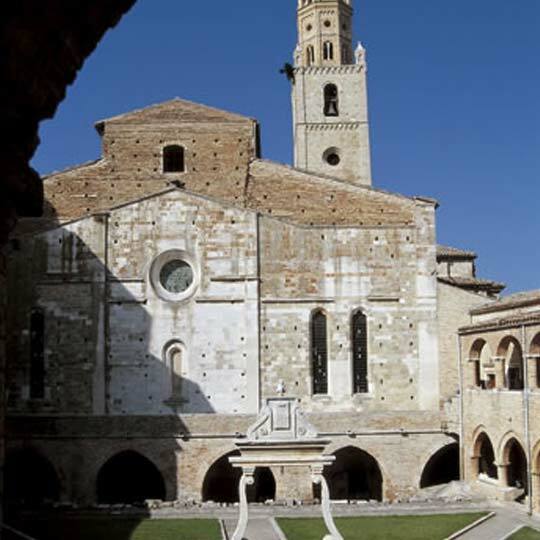 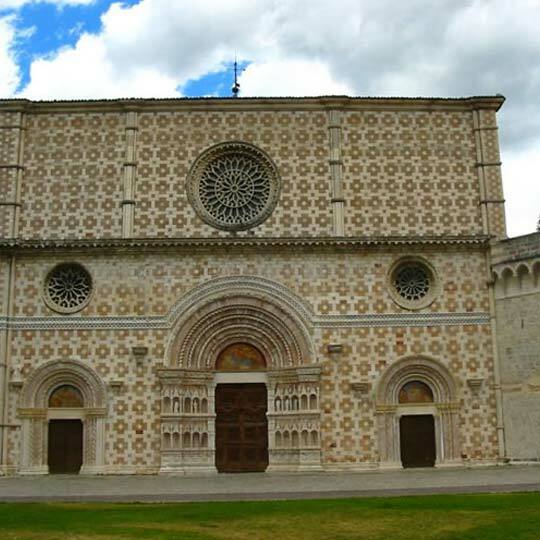 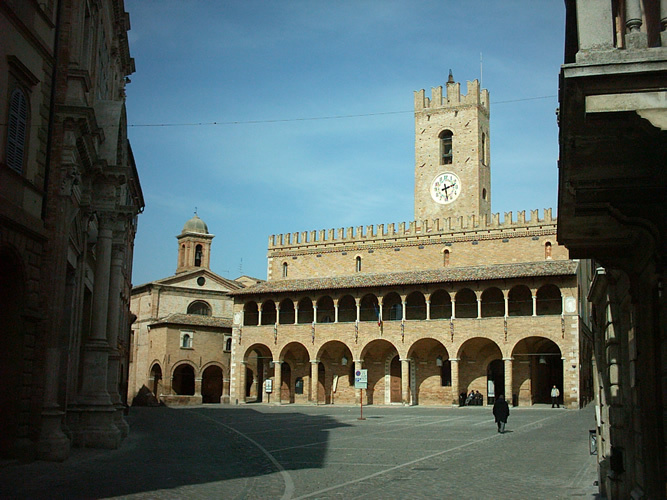 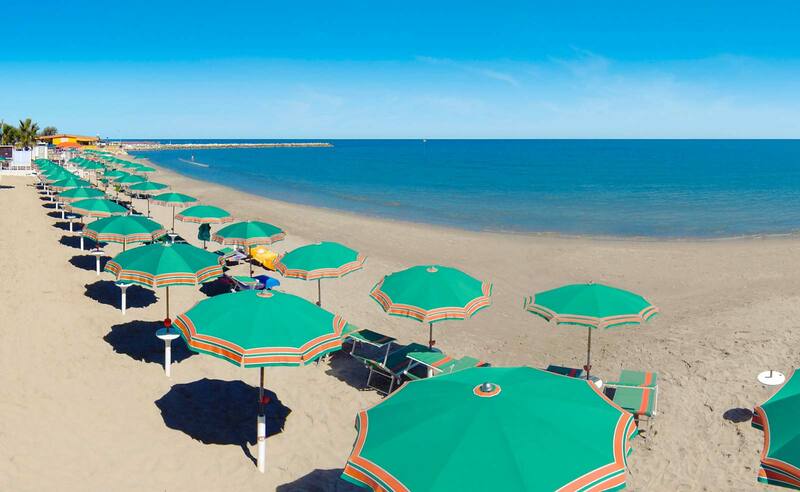 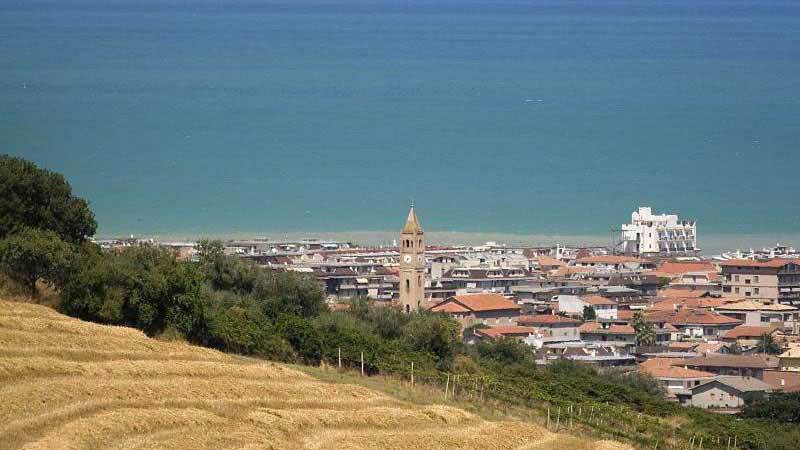 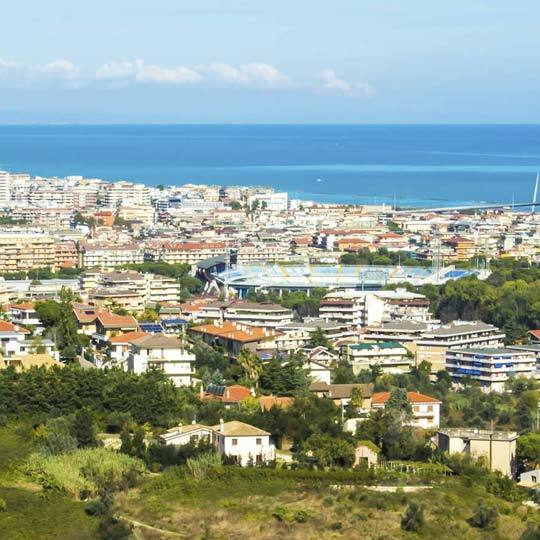 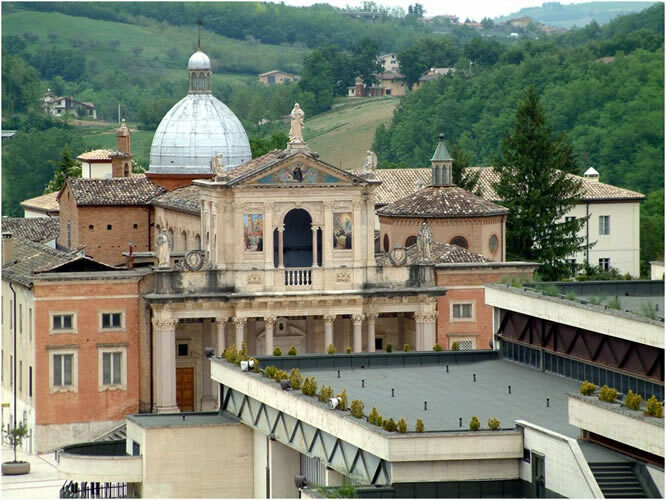 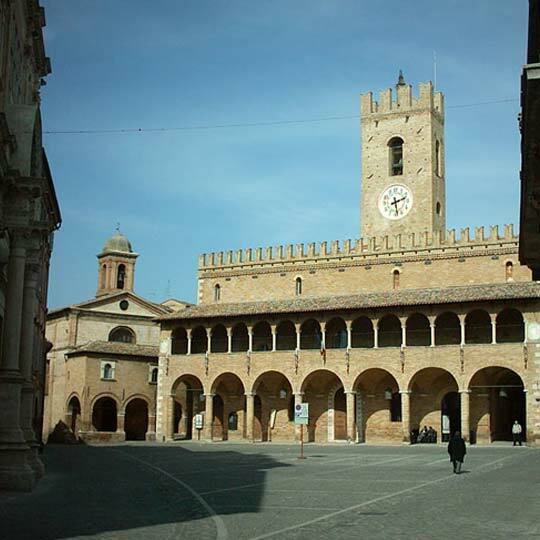 Located north of the 130km of Abruzzo coast, Martinsicuro welcomes you on the border between Marche and Abruzzo and then extends along approx. 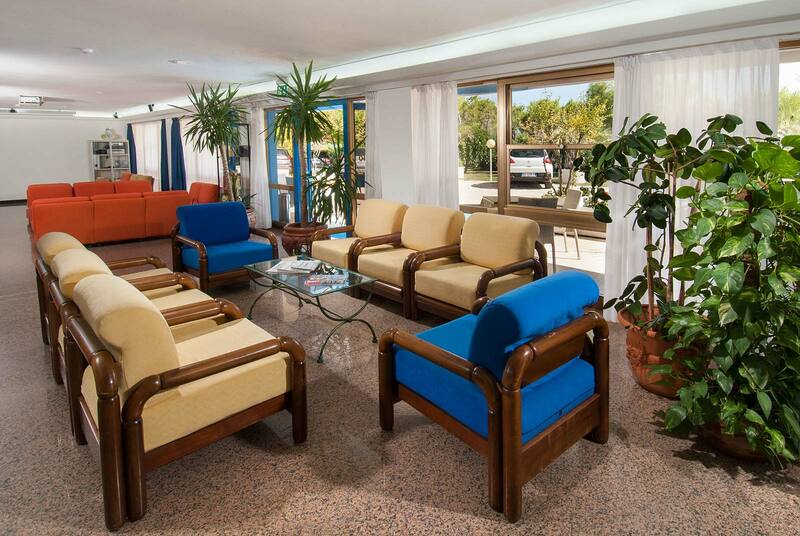 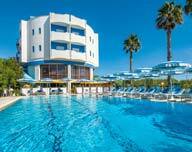 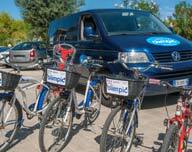 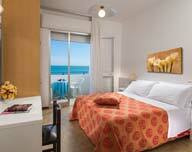 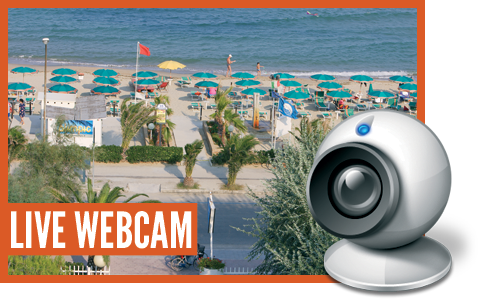 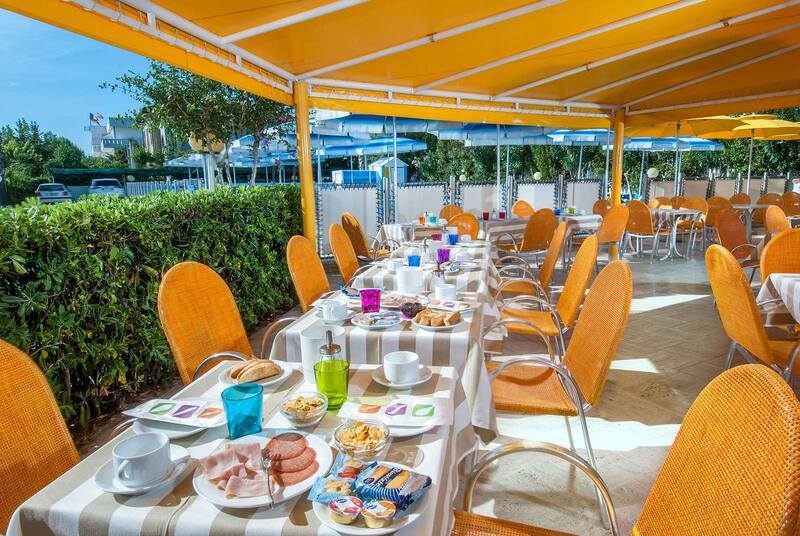 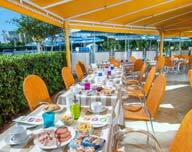 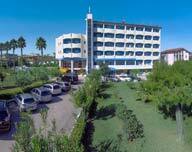 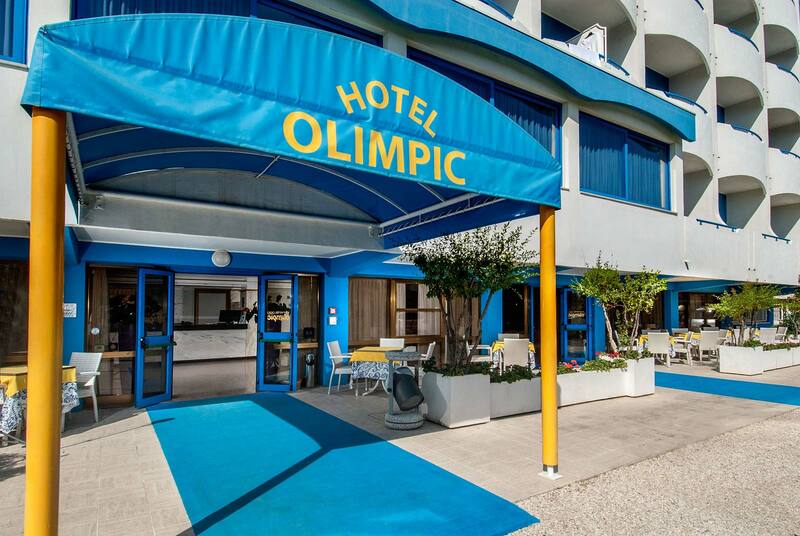 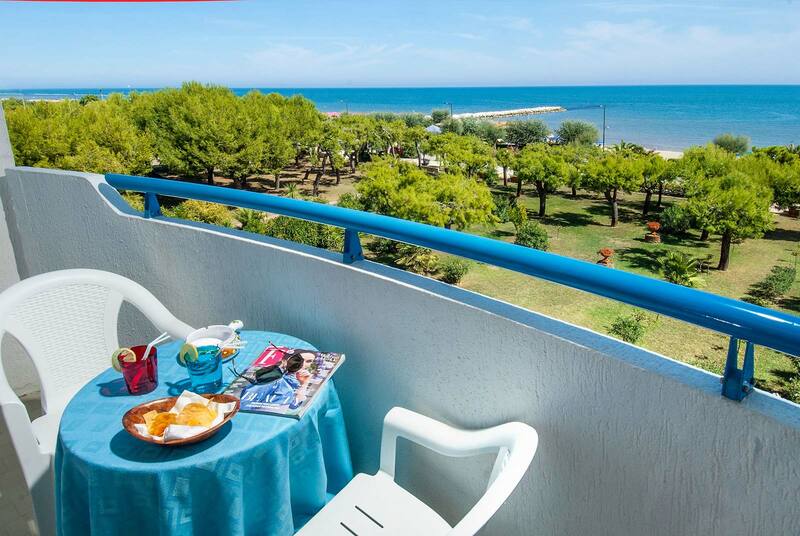 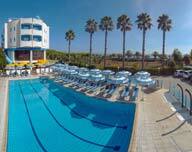 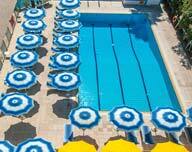 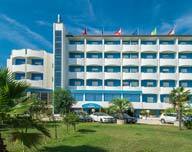 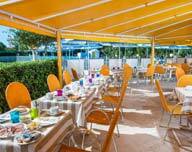 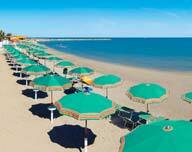 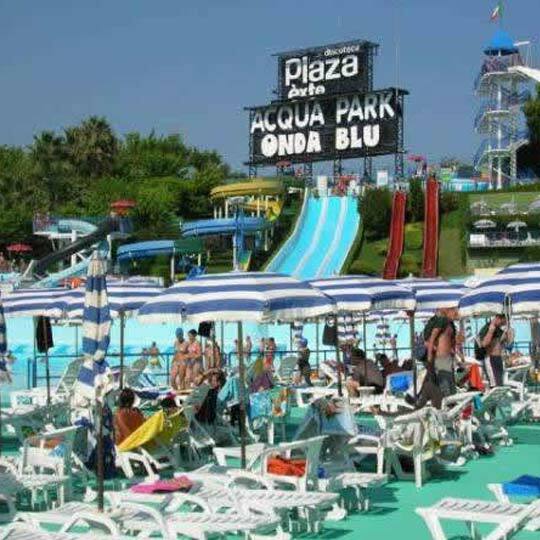 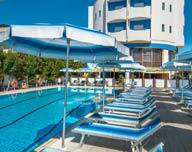 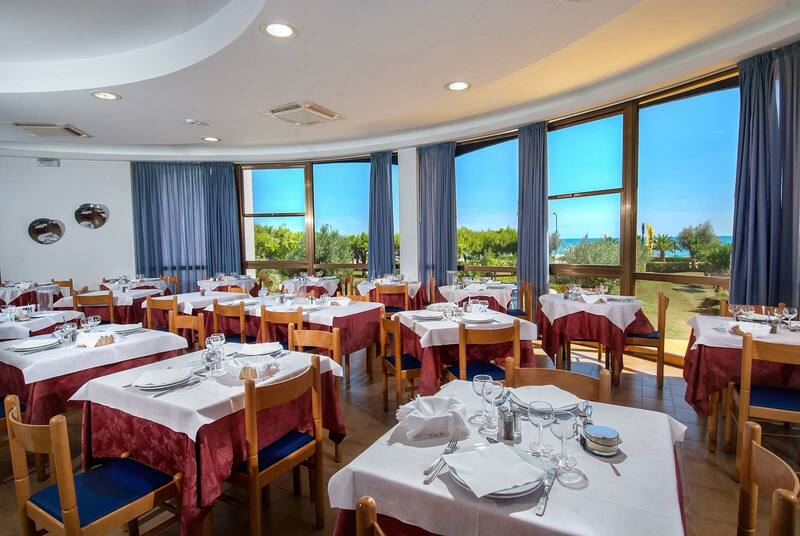 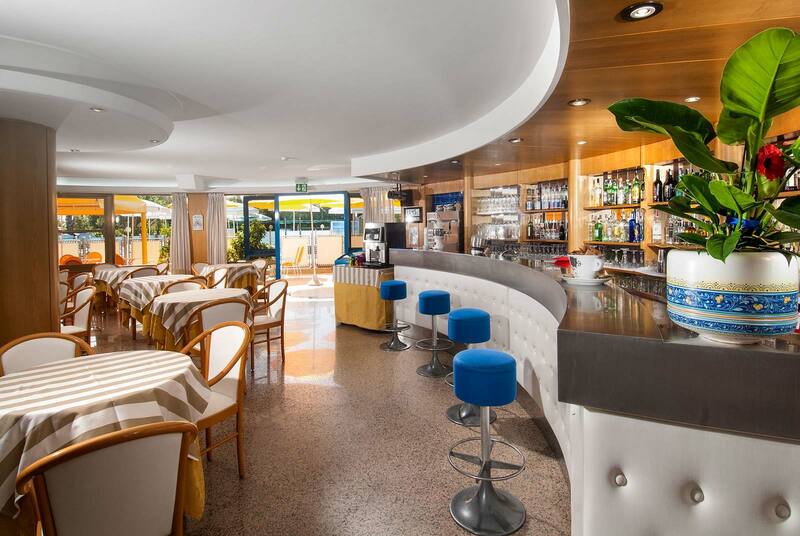 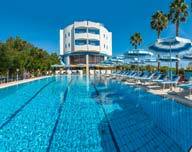 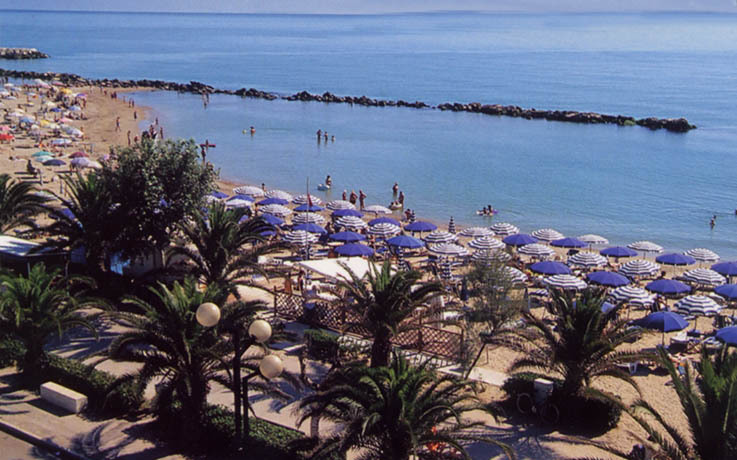 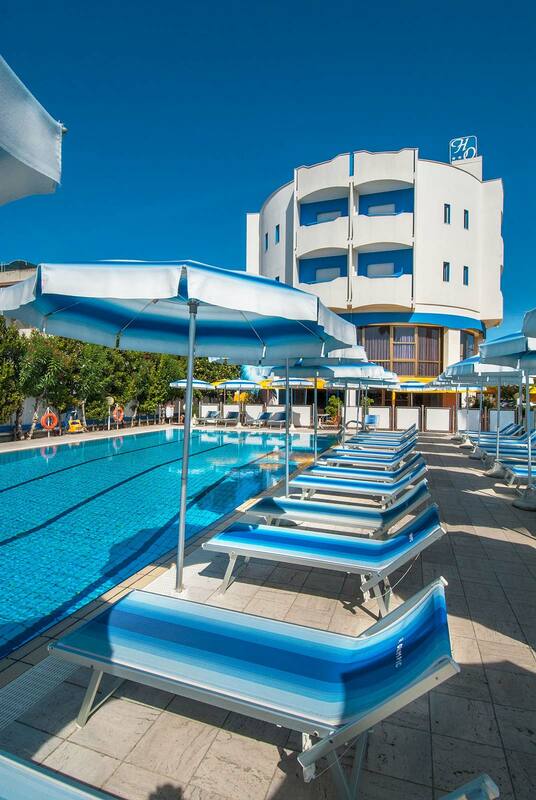 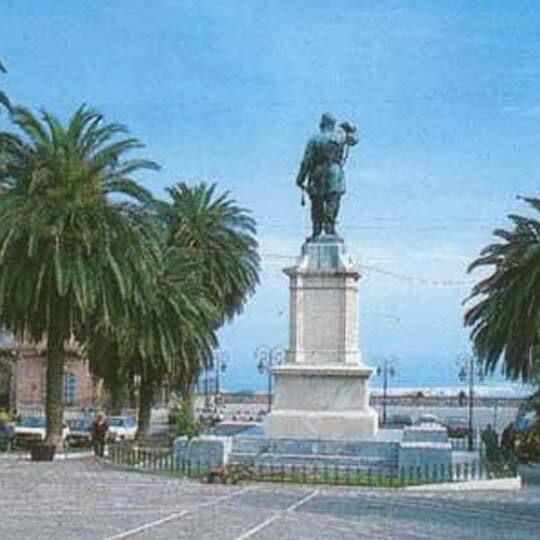 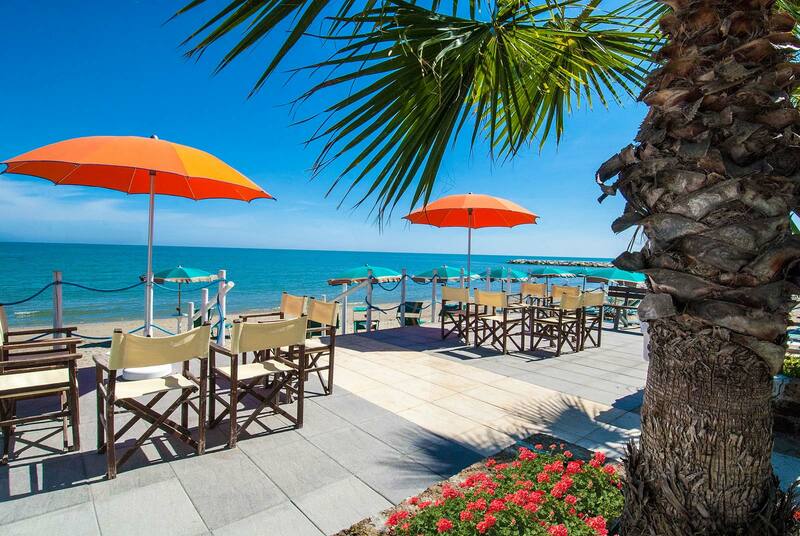 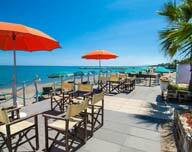 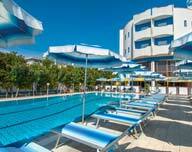 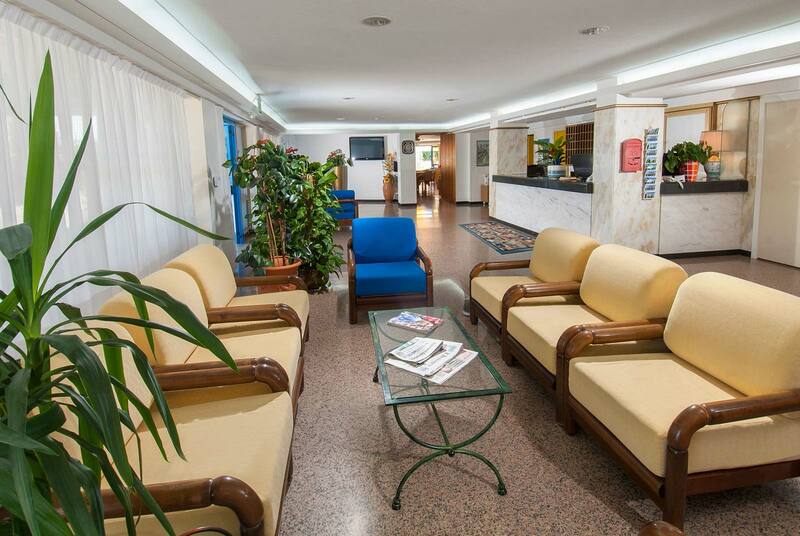 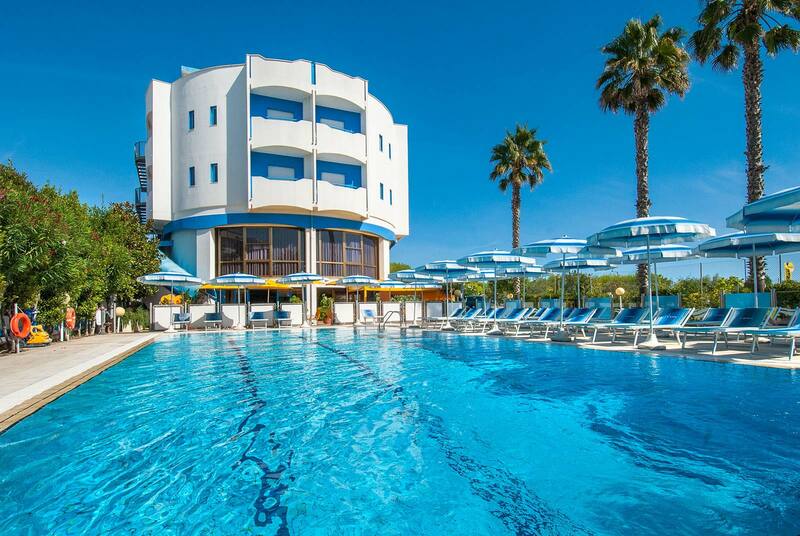 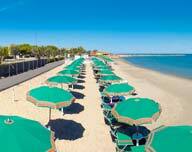 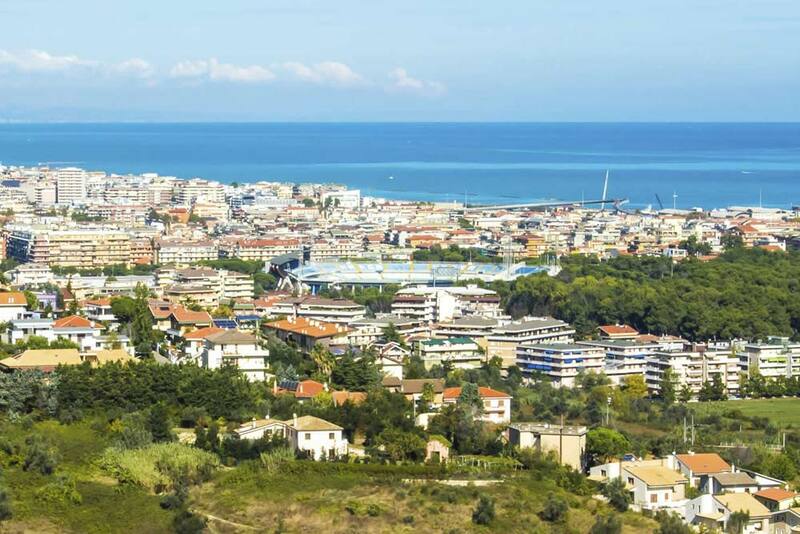 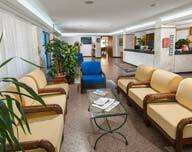 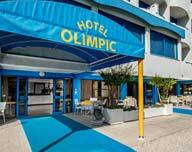 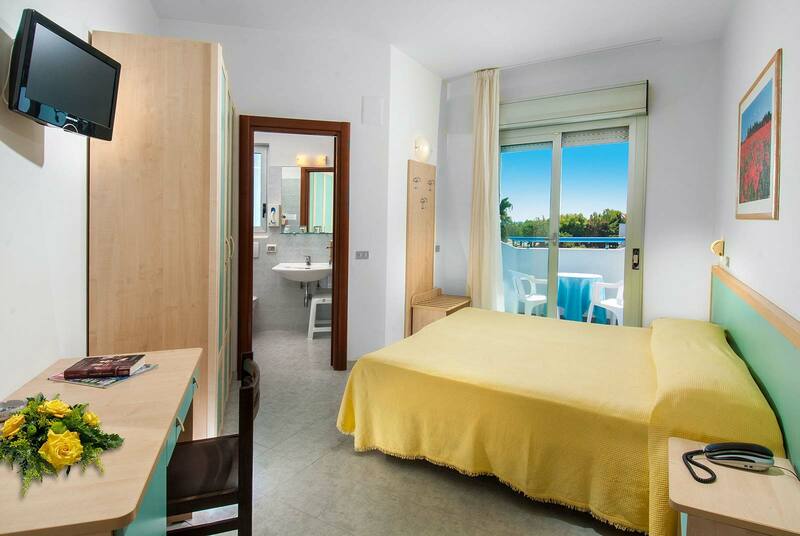 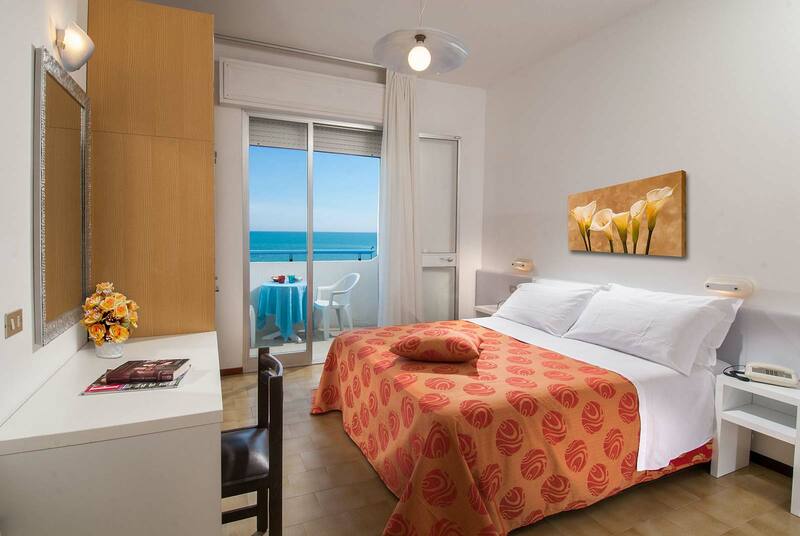 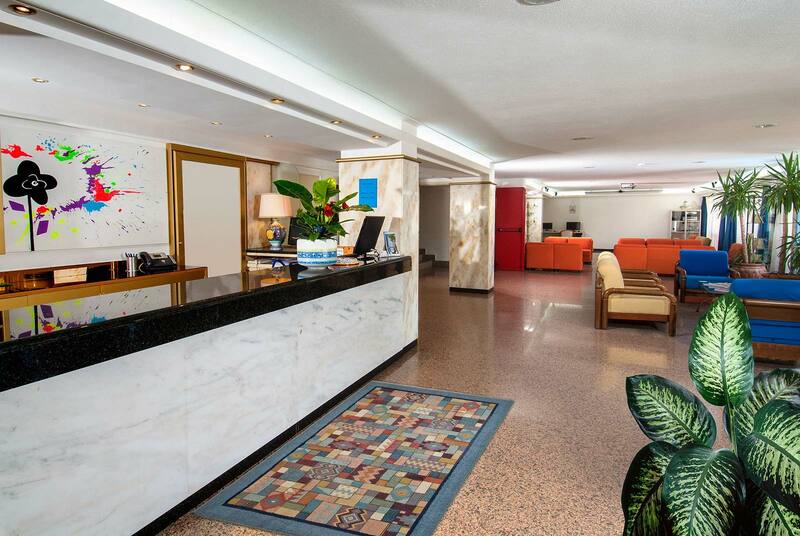 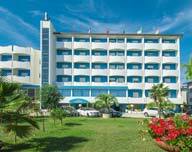 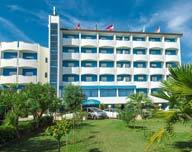 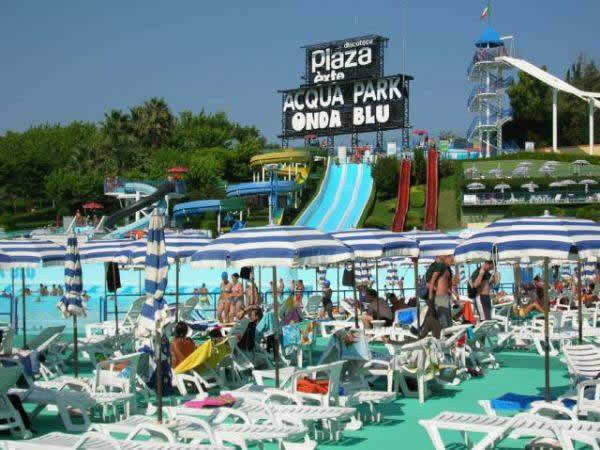 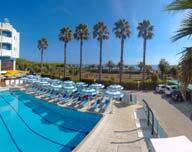 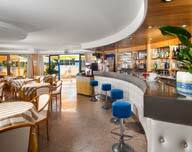 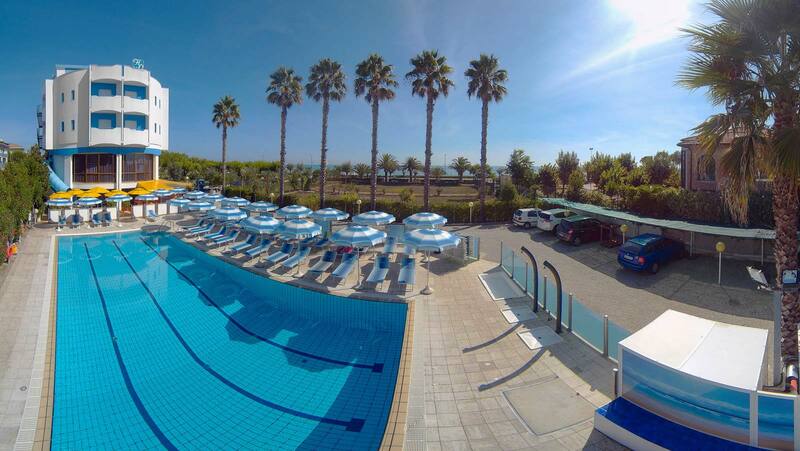 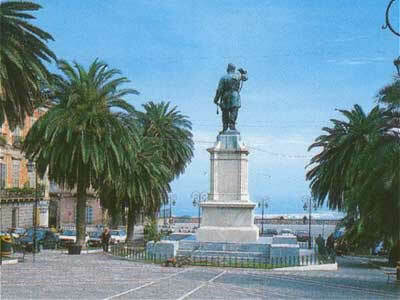 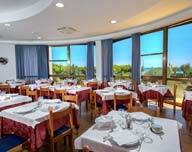 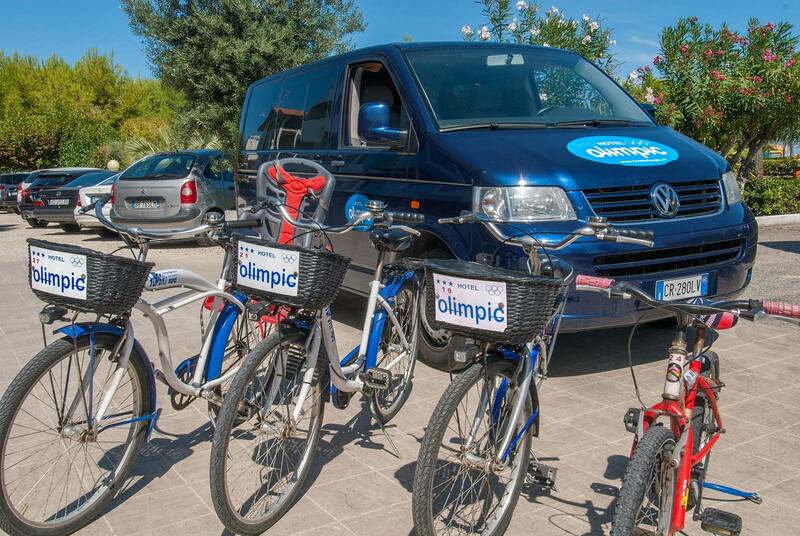 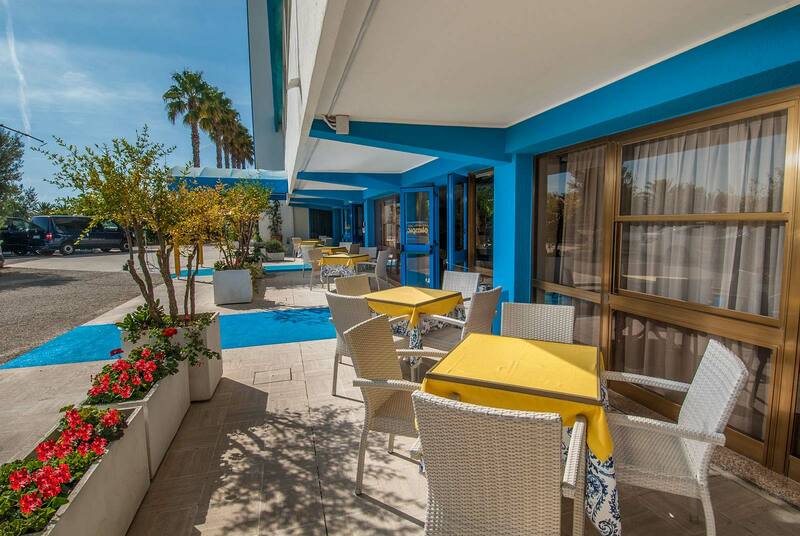 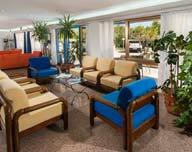 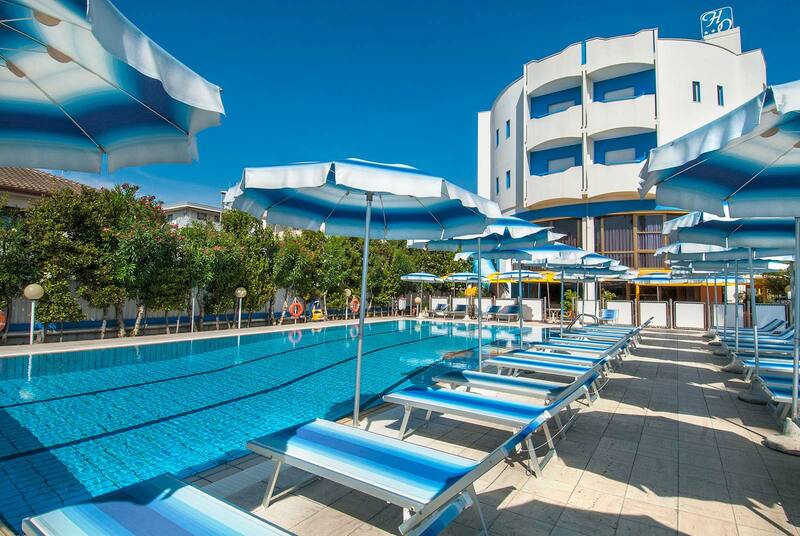 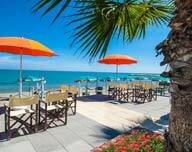 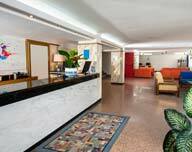 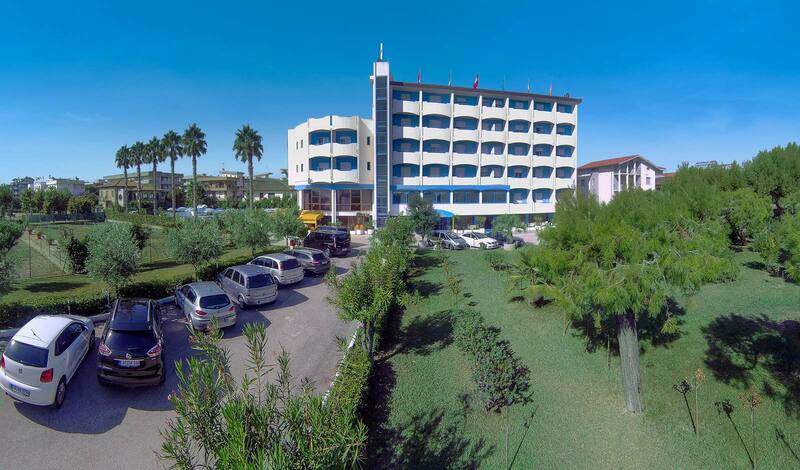 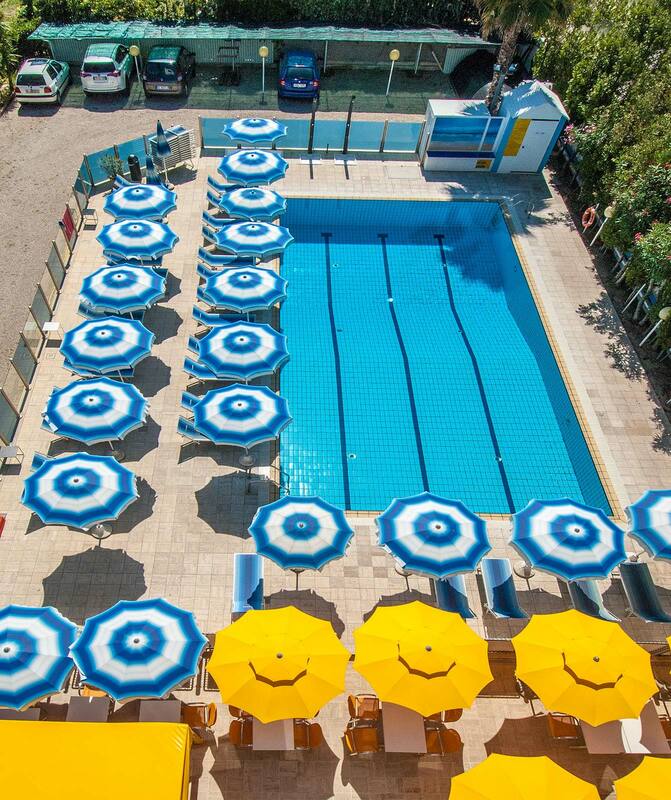 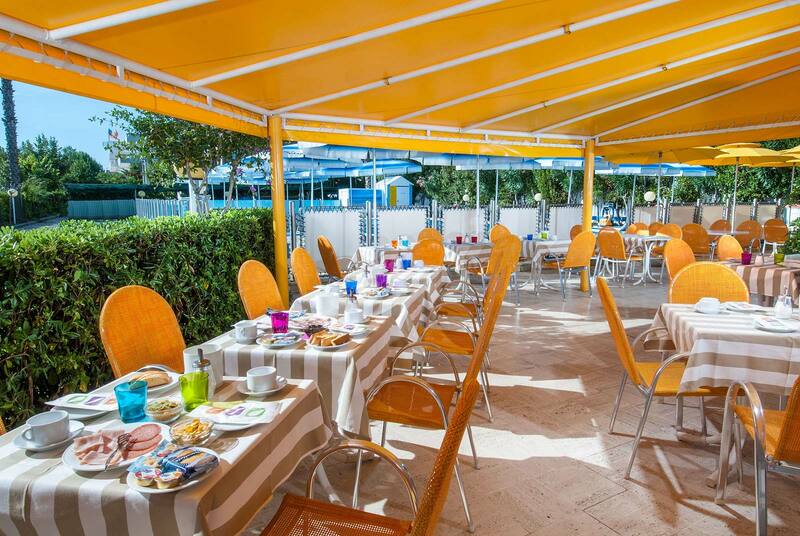 6 km towards the nearby Alba Adriatica, one of the most modern and well-equipped resorts on the coast. 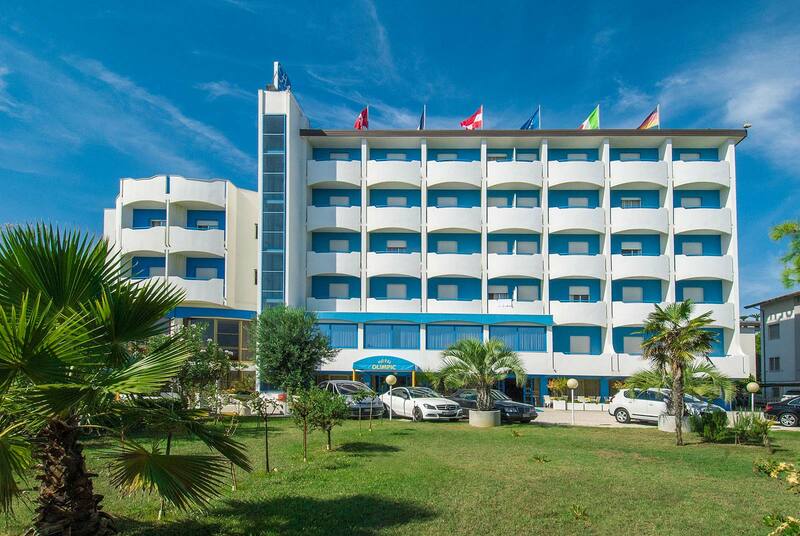 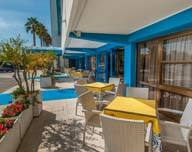 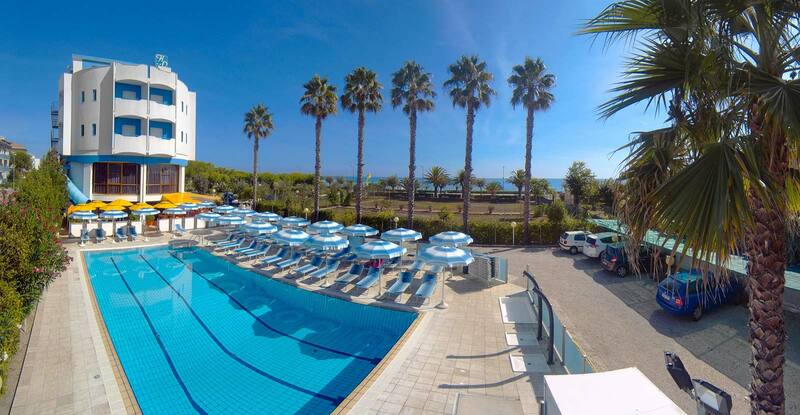 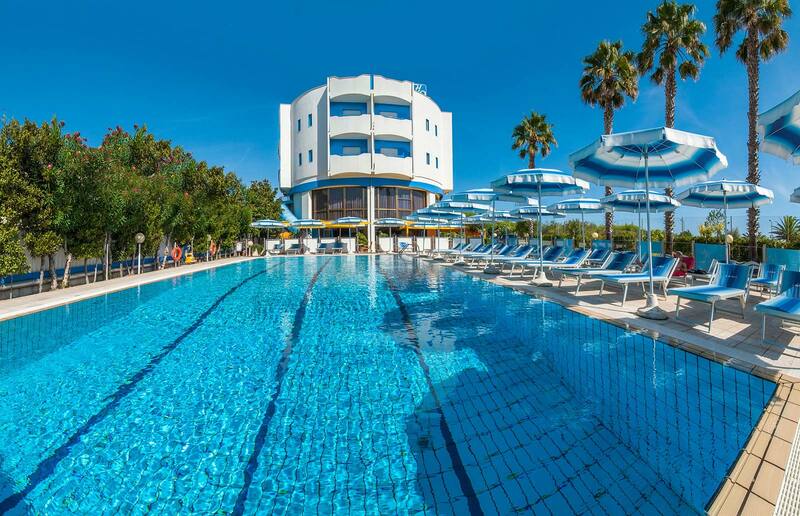 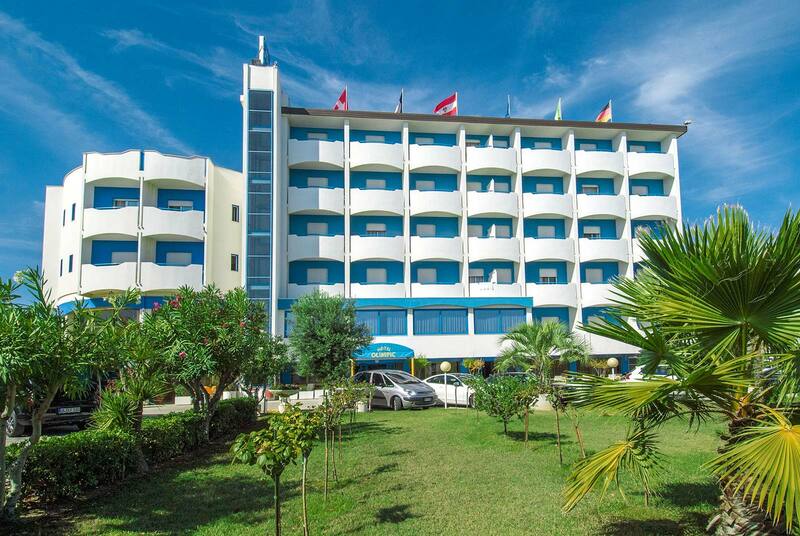 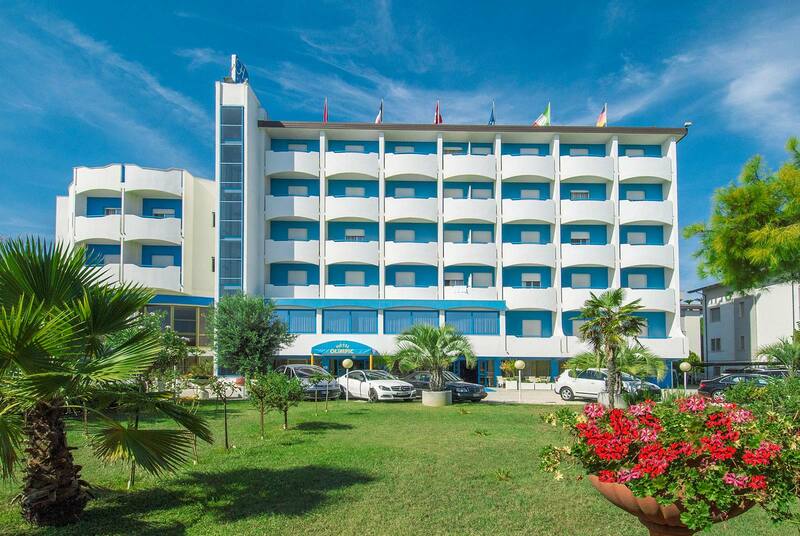 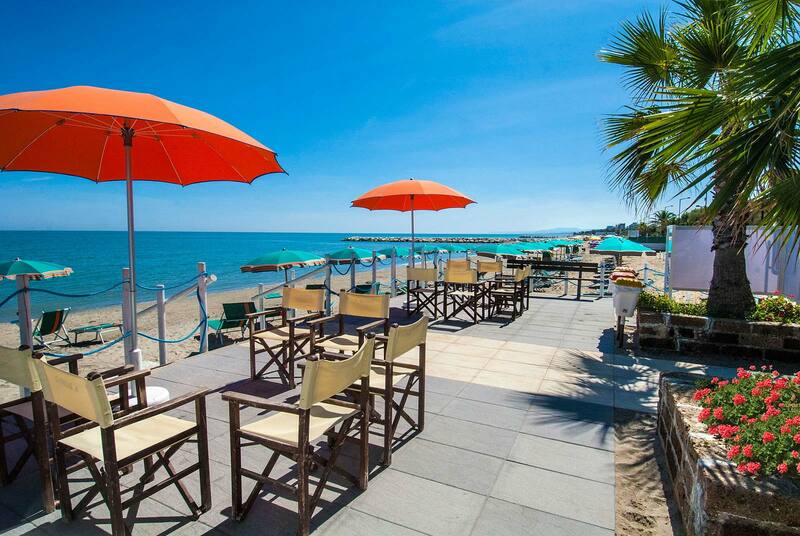 Villa Rosa, for decades established as a seaside tourist resort with fine sandy beaches, as well as a prestigious location for years with the prestigious Blue Flag. 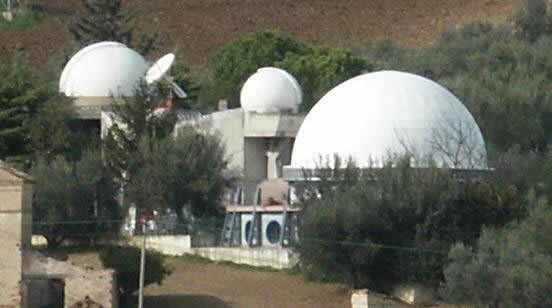 4 km from the motorway exit at 14 (Val Vibrata exit) and approx. 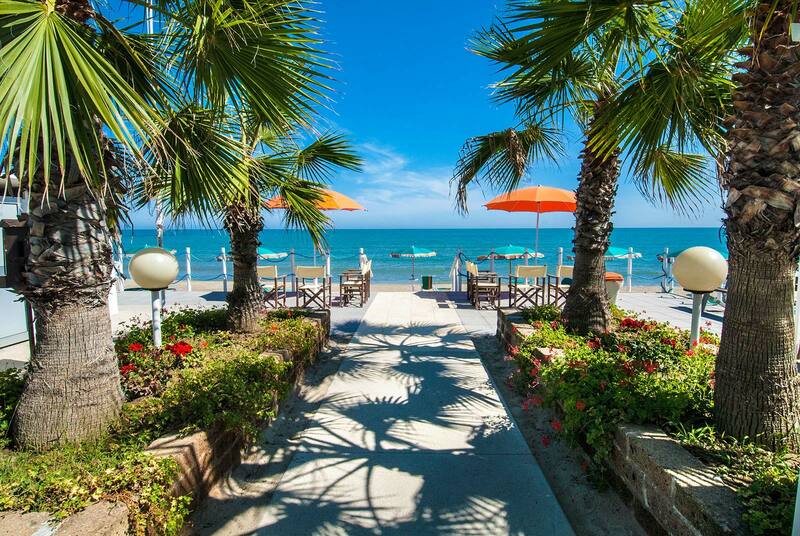 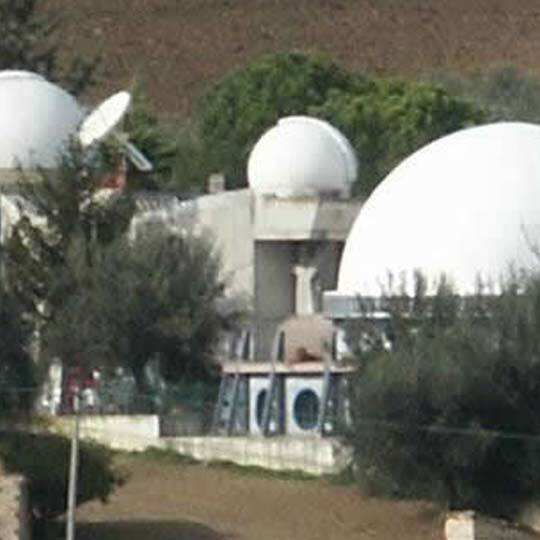 50 km from Abruzzo Airport, Villa Rosa is the ideal place for a holiday of relaxation, good food and fun. 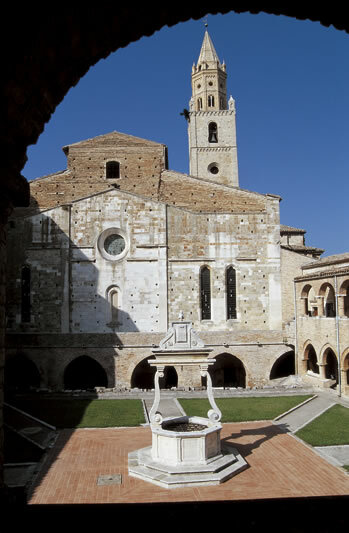 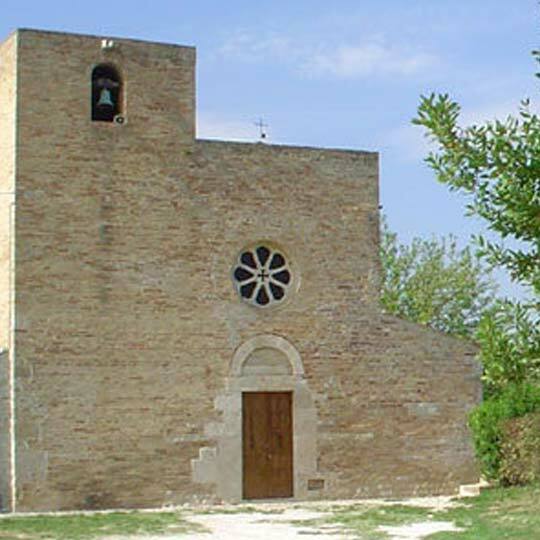 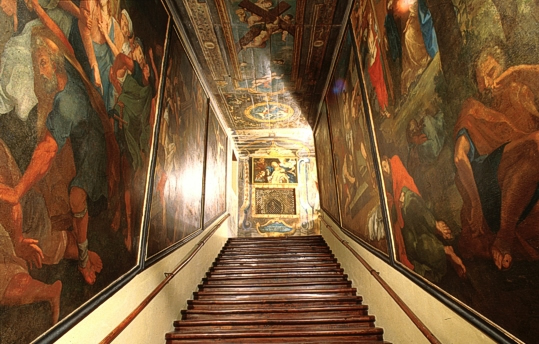 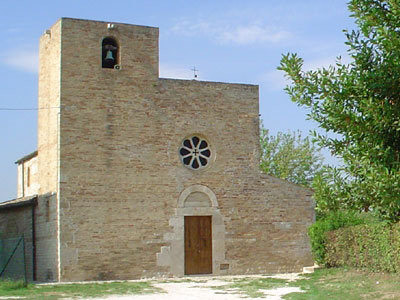 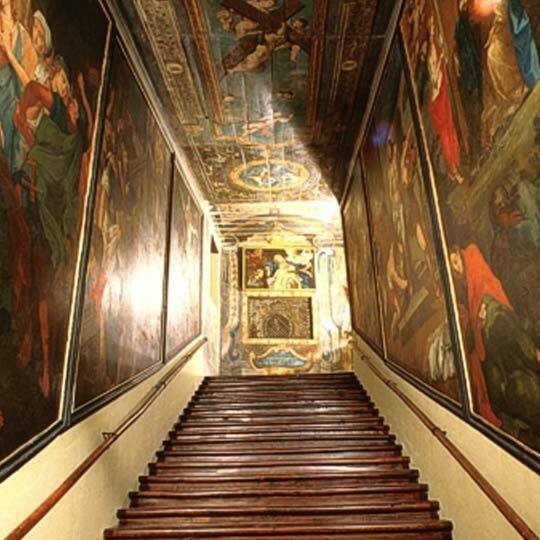 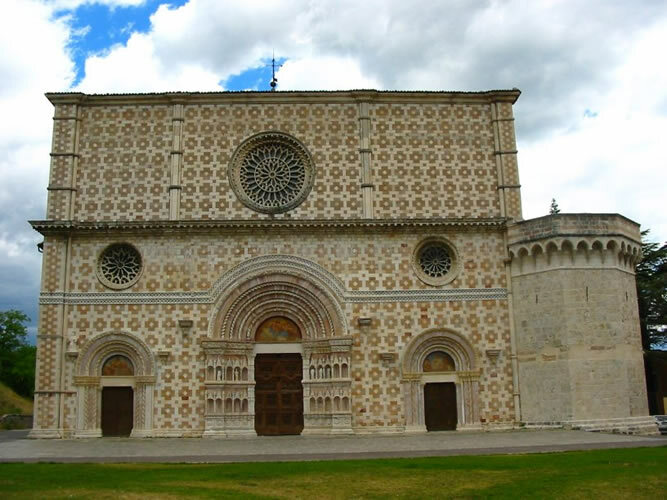 Located in the northern part of Abruzzo, along the Vibrata stream you can visit many places important for history, art and architecture. 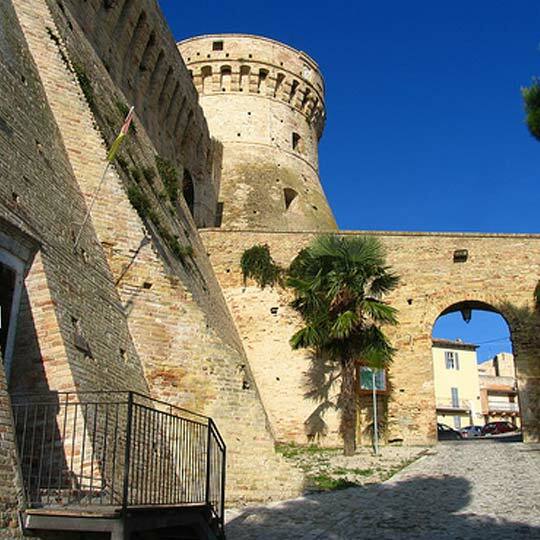 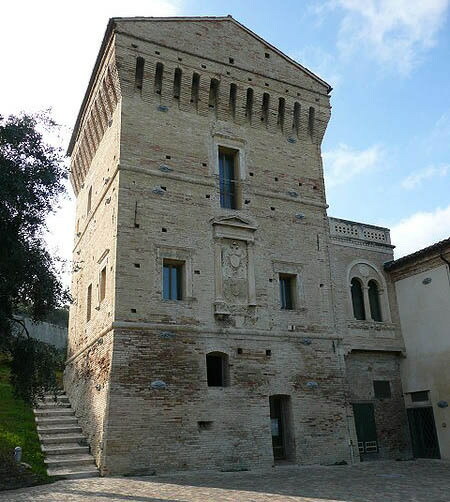 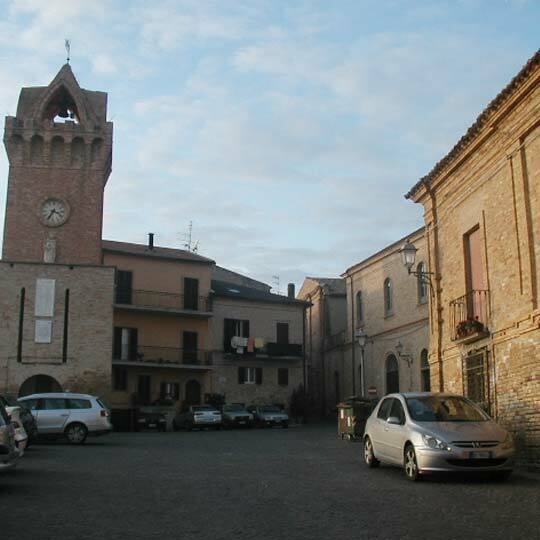 Starting from Martinsicuro, a town further north of the Abruzzo coast where you can admire the watchtower with the insignia of Carlo V, we proceed towards Colonnella along a road dotted with vineyards and orchards. 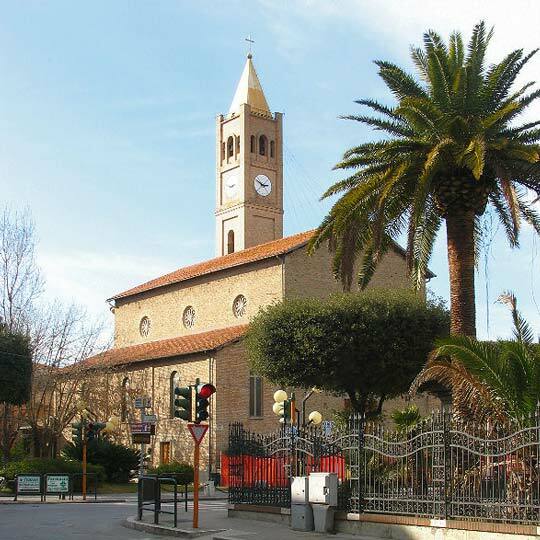 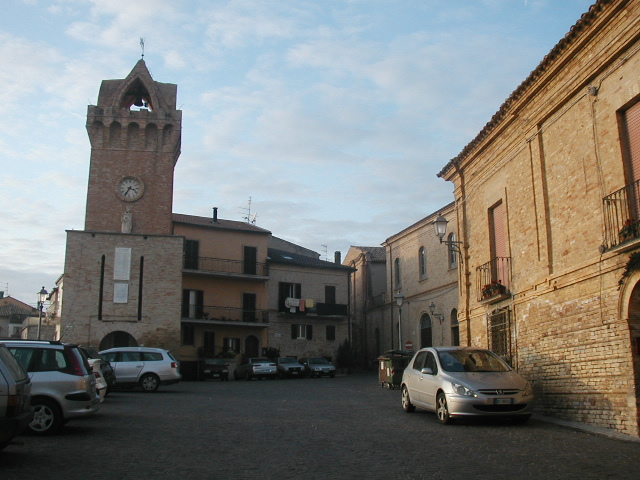 Continuing towards the densely populated industrial center of Sant'Egidio alla Vibrata, you will find Controguerra, Corropoli and Ancarano. 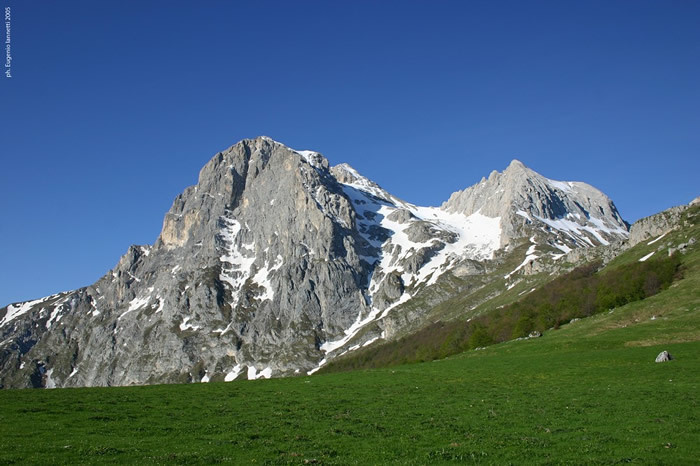 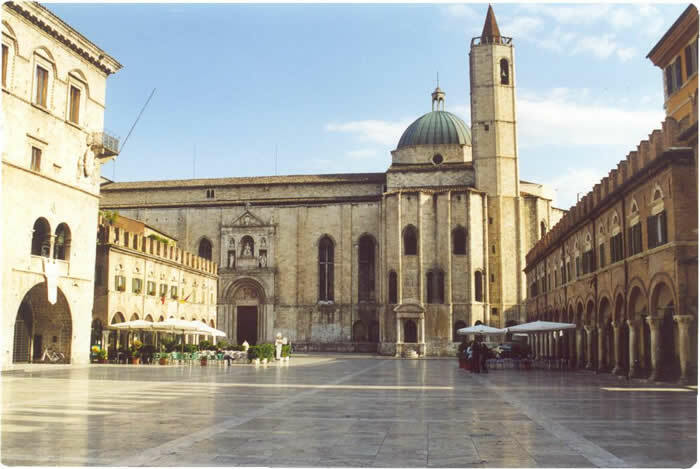 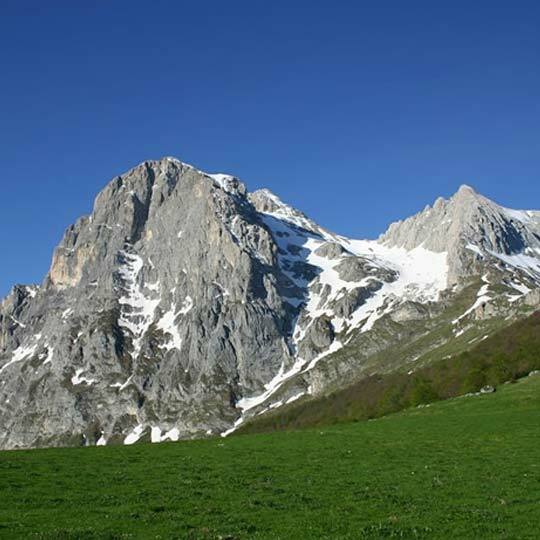 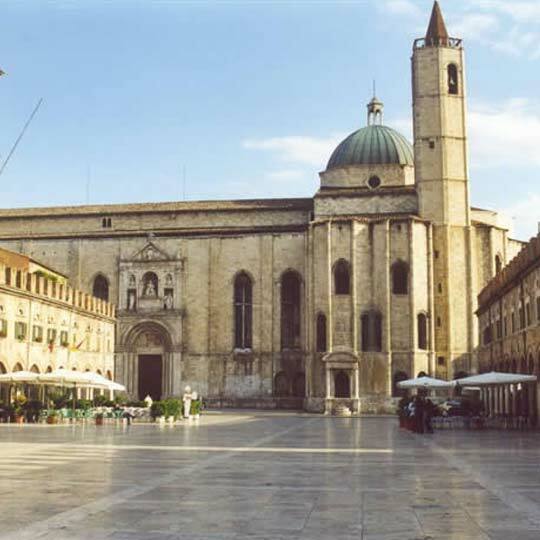 Going down along the provincial road and then continuing along the SS 81 you reach Civitella del Tronto, a town full of charm and history that overlooks the valleys of the Vibrata and Salinello and offers beautiful views of the Monti della Laga, Gran Sasso and Montagna dei Fiori where the Vibrata is born. 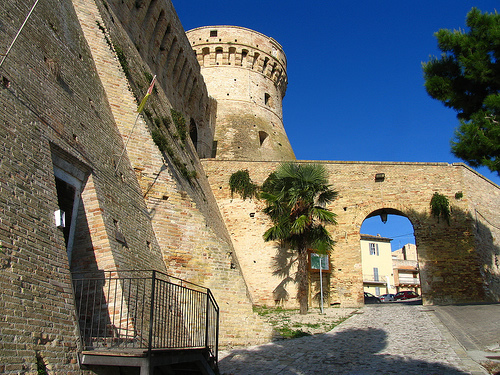 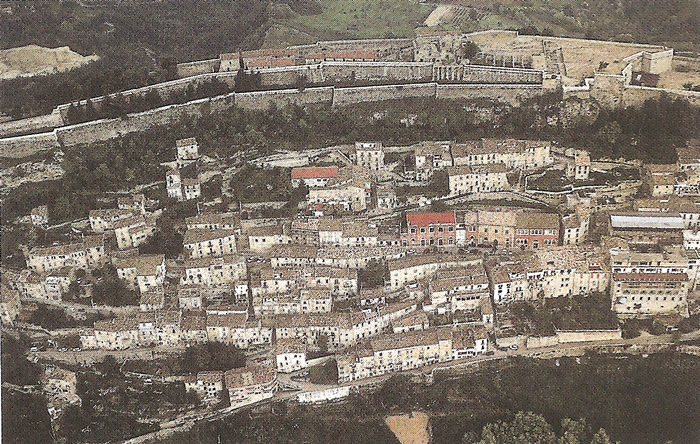 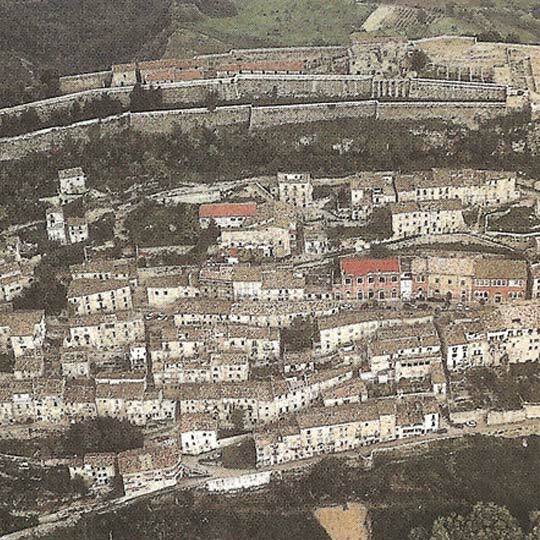 Symbol of Civitella del Tronto is its fortress, bulwark of the Bourbons before the Unification, which is a real fortified citadel.